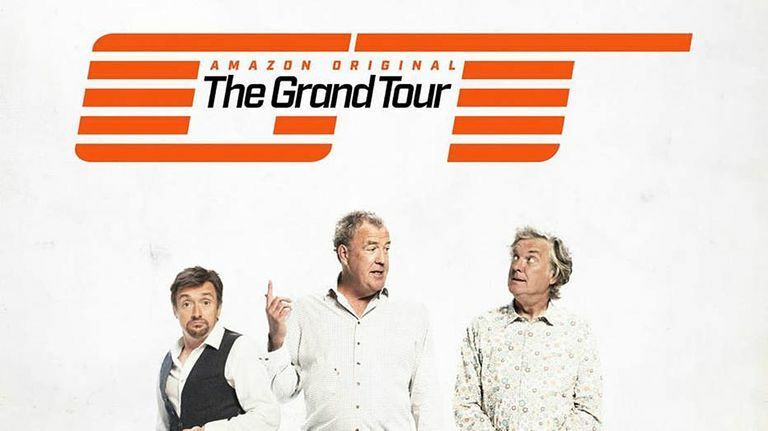 The Grand Tour has launched on Amazon Prime. The Grand Tour is finally here! Jeremy Clarkson, Richard Hammond and James May are back on your telly box courtesy of Amazon Prime. So strap yourself in as it's going to get really, really intense. Finally, The Grand Tour has released a series of short videos giving viewers a sneak peak at the new show, both in front and behind the cameras. As you might expect, they are geared toward comedy. The Grand Tour is available on Amazon Prime starting Friday November 18.